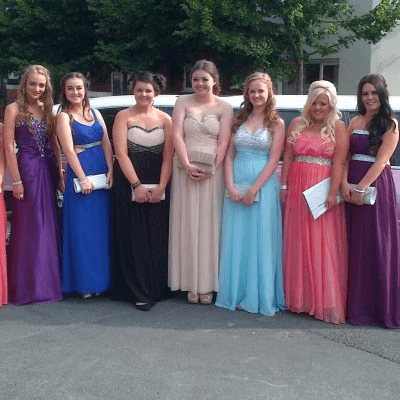 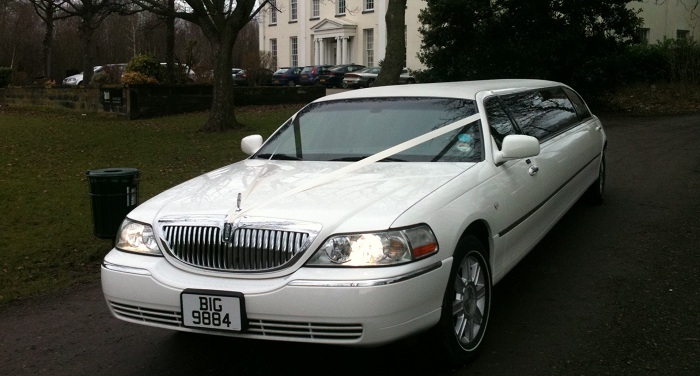 The Lincoln Limousine brings limo hire for 8 passengers to life. 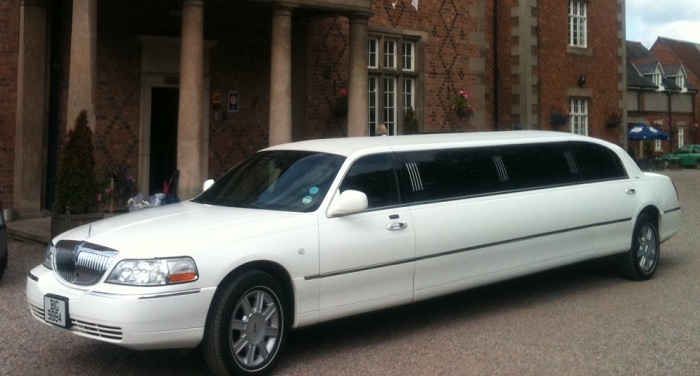 These well built cars are designed with comfort and class in mind for the passengers on board. 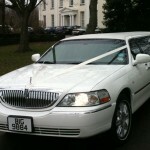 These stunning limos are popular with all types of limo hire from Weddings, Hen Parties and Children’s Cruises. 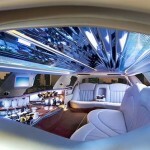 Their features are endless and consist of a full length mirrored ceiling with fiber optic stargazer lighting. 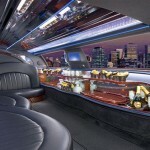 The Bar section is well lit with colour changing lighting and also has fiber optic lights to give it extra WOW factor. 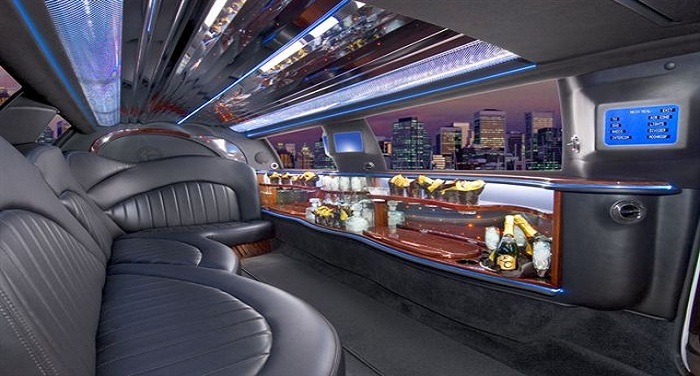 With Air Conditioning & Climate control the atmosphere is always comfortable inside one of our Lincoln Limos. 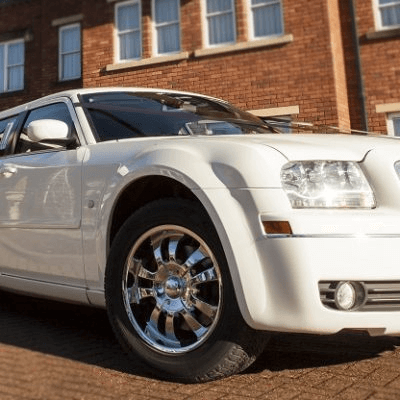 There is a premium sound system consisting of CD / MP3 & DVD player and the passengers have full control over all the functions via a Touch Screen display. 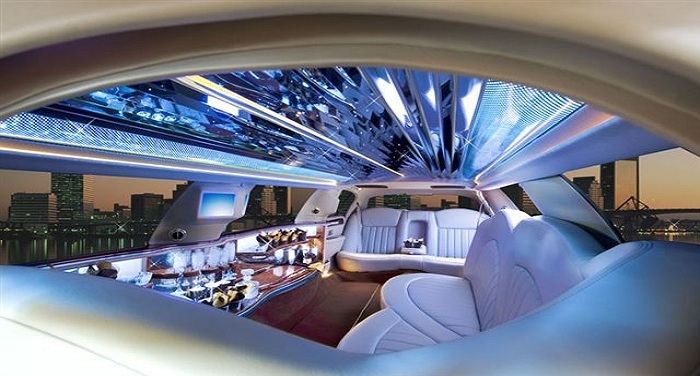 These are only some of the many features the Lincoln Limousine has to offer to its passengers. 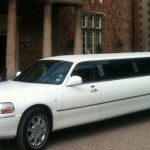 The seating arrangement seats 8 passengers comfortably on a plush soft leather finish. 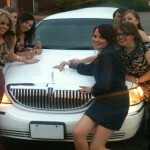 The bar section is equipped with 8 Champagne glasses and 8 Tumblers for your use. 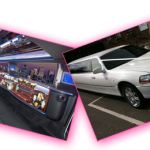 The bar also includes a large ice well and bottle holders. 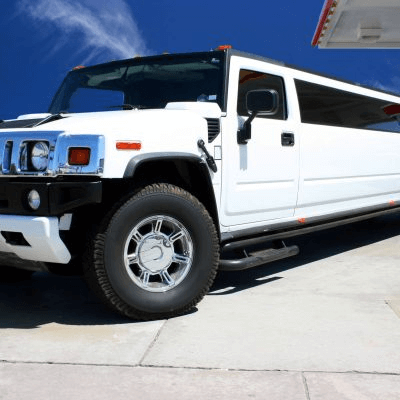 Inside the limousine there are discreetly hidden champagne bottle holders for your convenience and napkins are available on request. 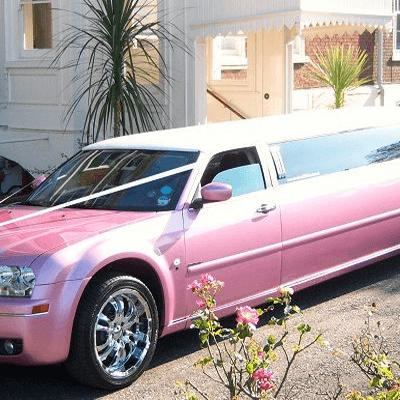 For your wedding day the Lincoln Limousines are a popular choice for your wedding transport and being able to carry eight passengers it makes transporting brides maids problem free.